President Trump’s plan to revise his predecessor’s overtures to Cuba carries a significant risk for Buffalo. A promising partnership between Roswell Park Cancer Institute and a Cuban research institution could be endangered if Trump isn’t careful. The lifesaving prospect is for U.S. acceptance of a lung cancer vaccine developed by Cuba’s Center for Molecular Immunology. The partnership with Roswell Park grew out of a 2015 visit to Cuba by prominent New Yorkers, including Gov. Andrew M. Cuomo and Dr. Candace S. Johnson, CEO of Roswell Park. Clinical trials here could open the door to U.S. approval of the vaccine by the Food and Drug Administration. First and foremost, that could save many, many lives. On its own that fact should overcome any associated objections Trump has to former President Barack Obama’s move to end decades of estrangement from Cuba. 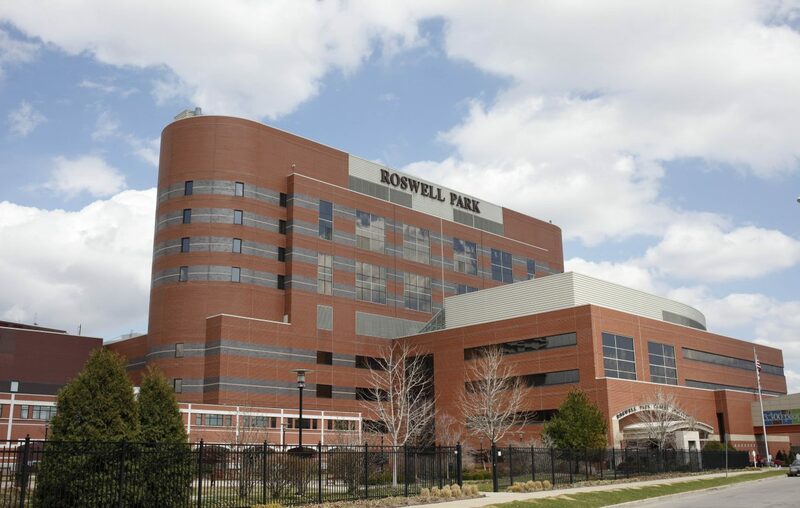 As local matters, successful trials will bolster Roswell Park’s standing in its field, a benefit that accrues not only to the hospital, but to Buffalo, as well. In announcing his plan to close the door on Obama’s opening to Cuba, Trump might not have understood the potential damage it could do to this region and to the life prospects of millions of Americans. That’s not an excuse; he’s the president and needs to act with the relevant information in hand. But, if he doesn’t know now, Rep. Chris Collins, R-Clarence, will surely inform him. Collins is one of Trump’s most devoted supporters in Congress and, more important to Western New York, has pledged to support the region’s interests when Trump puts them at risk. Trump promised during last year’s presidential campaign to roll back the opening to Cuba, mainly, one suspects, as a political maneuver to curry favor with Florida’s remaining anti-Castro voters. One of Trump’s professed concerns is Cuba’s government, which, in fact, remains oppressive despite some improvements. Yet the United States maintains working relationships with other repressive nations, including one of Trump’s favorites, Russia. The fact is that more than 50 years of isolating Cuba has not worked to change its ways. It’s a failed policy, pursued by both Republican and Democratic administrations, and it was past time to end it. Nevertheless, elections do have consequences and Trump has the authority to make changes in this policy, however unwarranted or unwise. And, in fact, Trump is only partially changing Obama’s policy. Diplomatic relations between the countries will remain open, for example. No additional restrictions on the types of goods that Americans can take out of Cuba are planned. But the administration says it will strictly enforce the rules that allow travel between Cuba and the United States, and will prohibit commerce with Cuban businesses owned by the military and intelligence services. Against that backdrop, Rep. Brian Higgins, D-Buffalo, has written a letter to Treasury Secretary Steven Mnuchin and Commerce Secretary Wilbur Ross to make them aware of the potential threat to the partnership between Roswell Park and the Center for Molecular Immunology in Cuba. Collins needs to inject himself into this matter, as well. It’s time to move forward in our relations with Cuba. That’s the better way of encouraging the country out of its repressive ways. But we absolutely cannot go backward on developments in cancer treatment and the possibility of giving years back to Americans suffering from lung cancer.